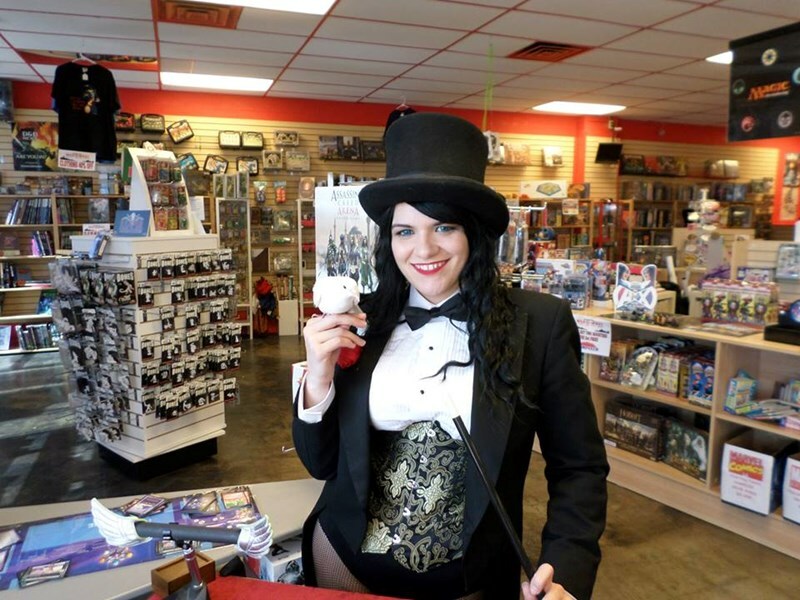 Magician Heather Amaraldi is based in Dallas, Texas and has been a member with GigMasters since 2014. Events typically cost anywhere from $150 to $1000 and vary based on the specifics of your event. Heather Amaraldi services Dallas County and will travel up to 10 miles from Dallas, TX. Hire Heather Amaraldi through GigMasters today! We had a Harry Potter party for my daughter and Heather came as one of the professor and did some Hogwarts magic. It was a lot of fun! Please note Heather Amaraldi will also travel to Coppell, Irving, Lewisville, Grapevine, Richardson, Carrollton, Farmers Branch, Flower Mound, Addison, Euless, Southlake, Colleyville, Fort Worth, Bedford, Roanoke, The Coloney, Lake Dallas, Hurst, Plano, Arlington, Argyle, Grand Prairie, Denton, Keller, Little Elm, Frisco, Garland, Allen, Haslet, Justin.